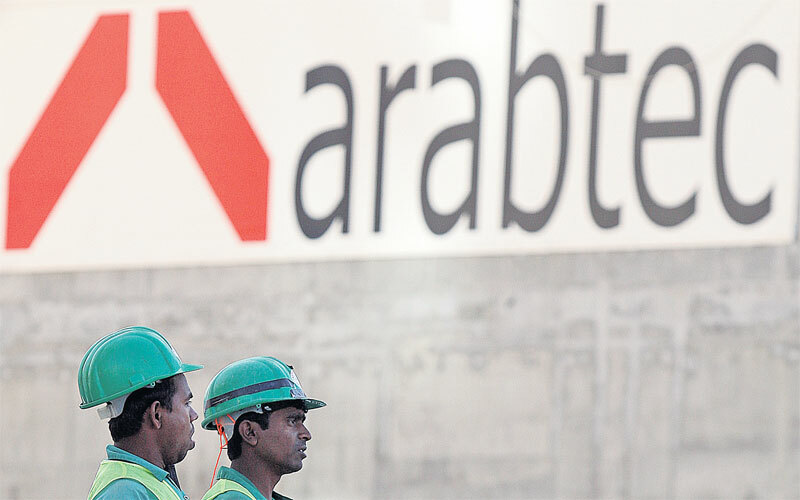 UAE-based contractor, Arabtec Holding, reported a 97% jump in its net profit for the first half of 2018, to AED113mn from last year’s AED57.4mn. In a statement to Dubai Financial Market (DFM), the company said the revenue increased by 13.3% to AED4.8bn from last year’s figure of AED4.2bn. The groups backlog stood at AED16.1bn, supported by AED34.6bn of tenders submitted or under preparation. During the second quarter, the group continued to focus selectively on countries that offer a strong, sustainable pipeline of construction and infrastructure opportunities including the UAE, Saudi Arabia, Bahrain, and Egypt. Arabtec said it was actively pursuing a number of infrastructure opportunities through its operating companies, evidenced by the recent award of the strategic sewerage and drainage infrastructure project in Jebel Ali from Dubai Municipality. In the second quarter, trade and other receivables got reduced by 223 million with a 17-day improvement in debt or days, producing positive net cash from operating activities of AED206mn. On the solid performance, group CEO Hamish Tyrwhitt, said: “I am delighted to report a strong first-half performance which has seen Arabtec deliver six consecutive quarters of profitability. It is also pleasing that we are now seeing a reduction in trade receivables and debtor days reflecting the groups ongoing efforts to improve the resolution and collection of receivables. “We continue to make good progress on simplifying our business model through better tools and processes and outsourcing non-core business activities, as well as applying innovative approaches to enhance our work and delivery capabilities.